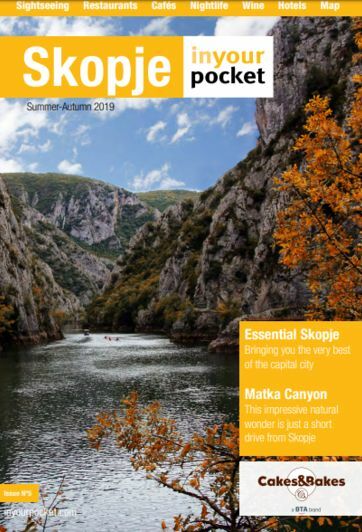 Skopje’s hotel sector is growing and improving all the time, with an increasingly diverse range of places to stay at reasonable prices and with generally high levels of service. The days of useful and reliable rack rates and hotels holding a monopoly on what it costs to sleep in their beds are a distant memory. As such, we don’t include room prices with our reviews.